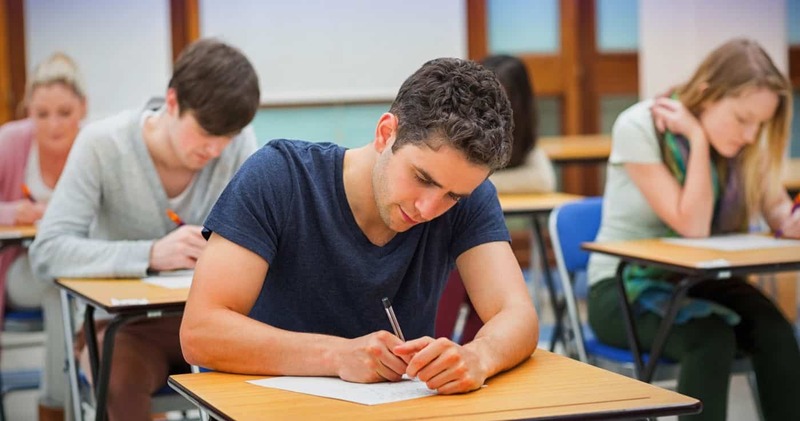 The writing and speaking sections of the exam follow much more complex rules and requirements to reach a score, however the reading and listening scores are calculated according to how many correct answers you get. Both sections have 40 questions. Every question has a certain "weight" however the table below will give you a general idea of what your IELTS score will be, the number of correct answers you get will give you your IELTS score for that area.